My soon to be 15 year old daughter just informed me that she would like to take driver’s education by spring, and she sent me the link where I can sign her up. 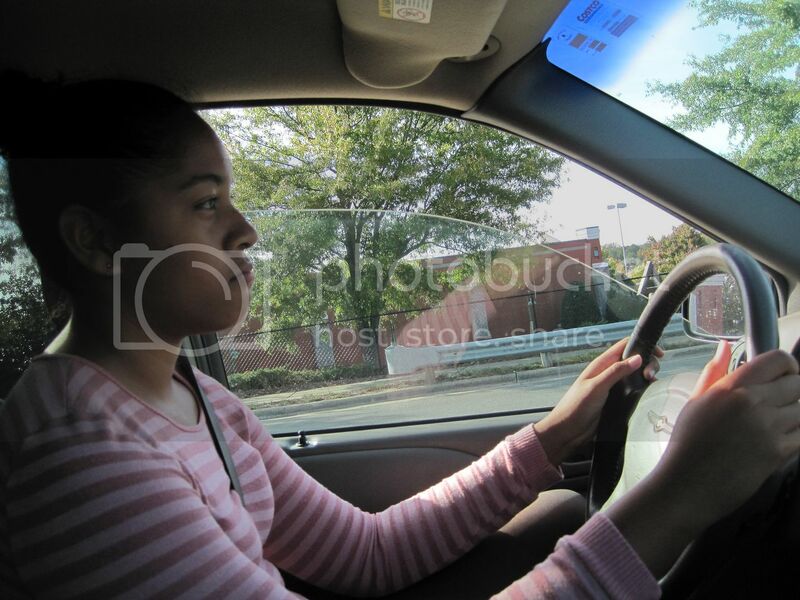 Apparently, she can sign up for driver’s ed as early as 14.5 years old. And here I thought we didn’t have to worry about anything from her driving for yet another year!